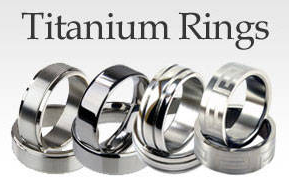 Tanga has a great titanium ring deal today! 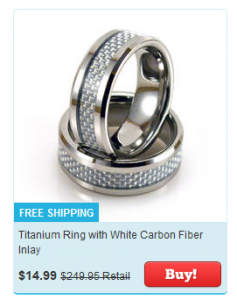 The titanium rings are B1G1 at $14.99 with FREE shipping. Use the coupon code TWORINGS to get the deal. 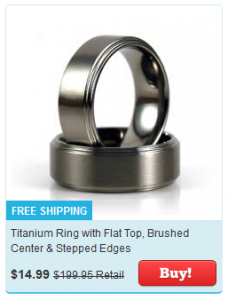 That makes each ring $7.49 each! Even if you don’t need two, this is a great deal. You could have a back-up ring or even split the deal with a friend. Shipping is FREE. The sale ends 8/7.